Everyone is excited about Diwali and kids for sure are full of much energy because of the festive celebrations. 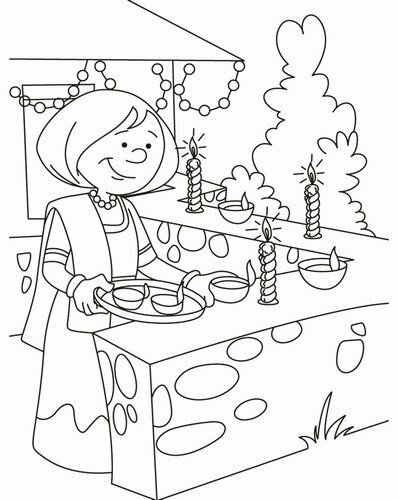 The constructive and creative Diwali festival activities for kids include DRAWING!!! 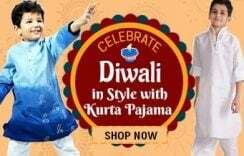 Have them channelize their energy in the right way with Diwali drawing for kids 2018. Have them improve their painting, drawing and sketching skills this Diwali by having them drawing festival Diwali Scenes. In fact, some schools organized Diwali festival drawing competitions. 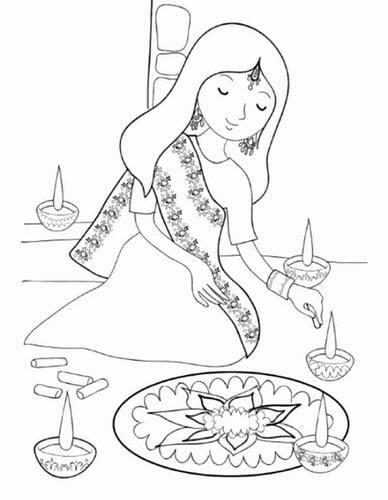 Diwali festival drawings for children make it a surely a more special Happy Diwali for them. They can use their creativity and imagination to come up with beautiful drawings. 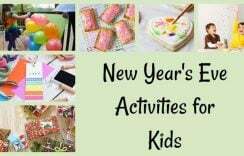 Learn about some of the Best Ideas for Decorating the House this Diwali for Kids for a memorable festive occasion!!! 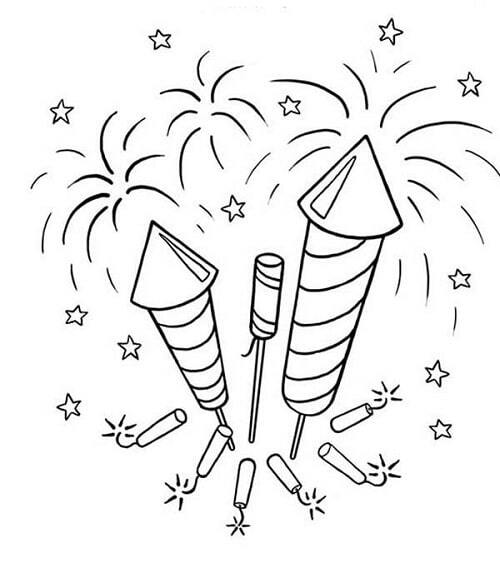 In this post, we have come up with some Diwali drawing ideas. With these sketches, festival drawing is made easy and fun for your little aspiring artists. 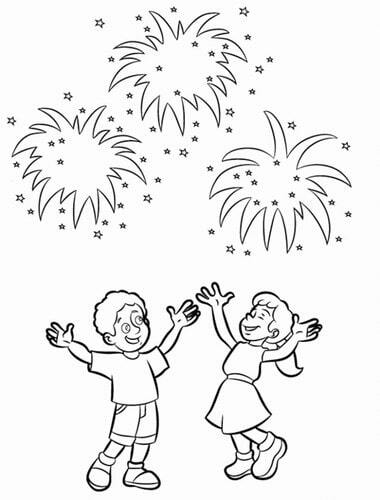 Use these simple Diwali drawings which will be loved by your kids. 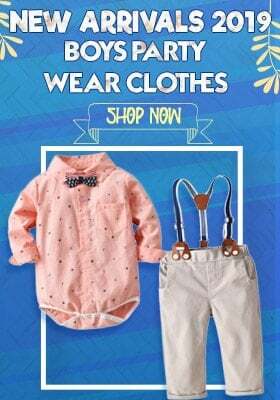 Make it a colourful and innovative festive occasion for them with Happy Diwali sketches for babies, school kids, students and small children. 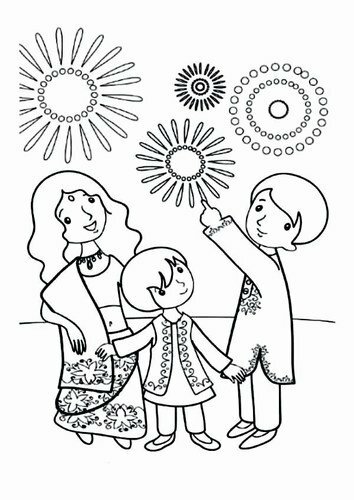 Use these Diwali drawing ideas to have your children make the constructive use of their Diwali holidays. Follow the tips on How to Celebrate Your Baby’s First Diwali to make it a more special one for your little baby. Keep in mind these Dos and Don’ts of Celebrating Diwali with Your Kid to keep him safe and happy! !